Easter Sale, Take Another $30 OFF! For a limited time only, we are offering a bonus Dometic 8 Litre Vehicle Cooler / Warmer (RRP $109) with any Upright Dometic Caravan Fridge. 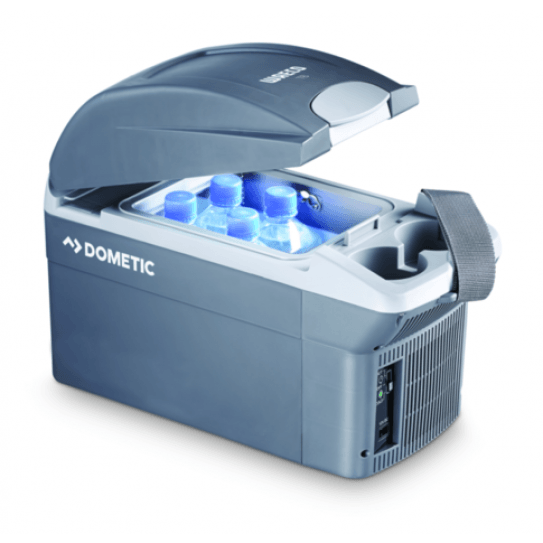 The bonus Dometic 8 Litre 12Volt Vehicle Cooler/Warmer is a compact unit that fits neatly inside your car to keep your drinks cool and food fresh on the road. 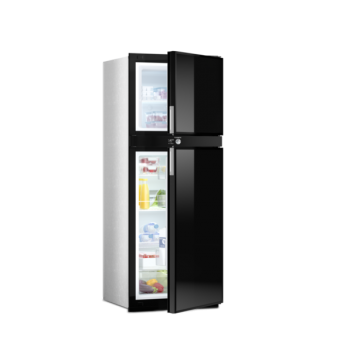 The Upright Dometic Caravan Fridge range includes 12/24 volt & 240 Volt Compressor Driven models as well as 3-Way Absorption (12V, 240V, Gas) models. This video HERE helps explain the differences between the two types of RV Fridges. The Dometic Compressor Driven RV refrigerator series provides outstanding energy efficient refrigeration for built-in mobile applications. Their operation is reliable even in tilted positions and high ambient temperatures. They work economically, quietly and are ideal to run with solar panels. 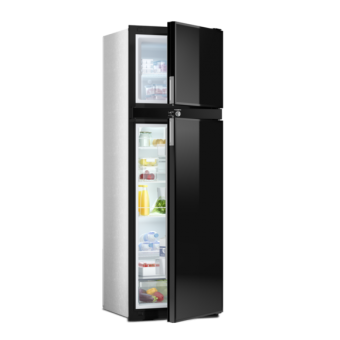 The various models satisfy all mobile fridge requirements, there is a matching refrigerator for every size of vehicle and for every situation. With a modern stylish exterior, plus well organised and practical interior, the Dometic upright compressor fridge range is the logical choice for your caravan, motorhome, yacht or boat.